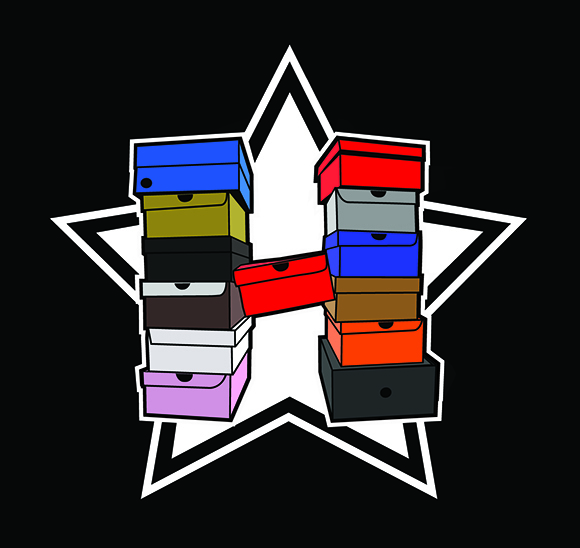 It is time again for the 9th bi-annual H-Town Sneaker Summit on July 28th and regardless the circumstance there will be heat. This past February they hosted the first half of the 2013 Summits in The Woodlands at the Marriot with Houston hosting the All Star game the same weekend. 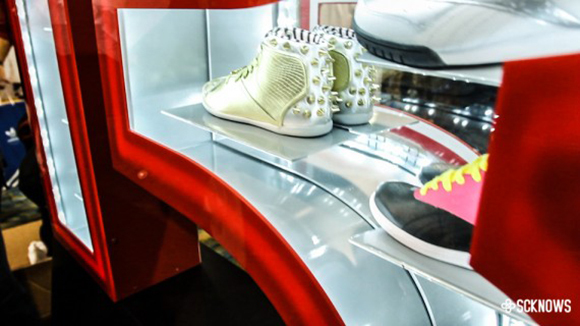 The H-Town Sneaker Summit became the first sneaker event to be held inside of a stadium in 2011 at the Toyota Center, home of the Houston Rockets.This summer’s summit will be held at the Reliant Center right beside the Houston Texan’s Reliant Stadium. Tons of stars have been in attendance from Hakeem Olajuwon, Curren$y, Chamillionaire, Diamond Supply owner Nicky Diamonds, and plenty others. 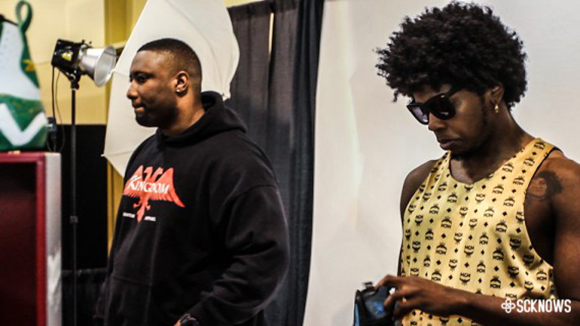 DJ Clark Kent, Chino Bling and plenty of other hosts and artists keep the Summit live and entertaining. 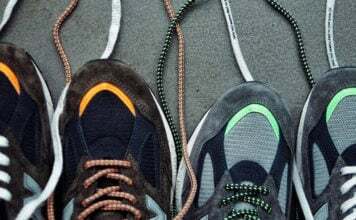 This event has become one the biggest sneaker gatherings in the world for buying, trading, selling and anything else you can do with a pair of kicks or fashion accessories. 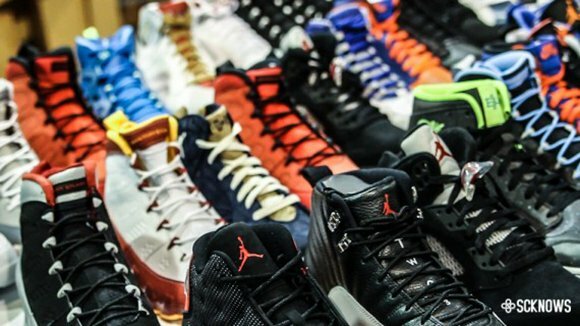 February also brought along Complex magazine’s “50 Moments That Changed Sneaker Culutre Forever,” where the H-Town Sneaker Summit being established was awarded the 9th spot on their amazing countdown which means you’ll probably want to check this out. 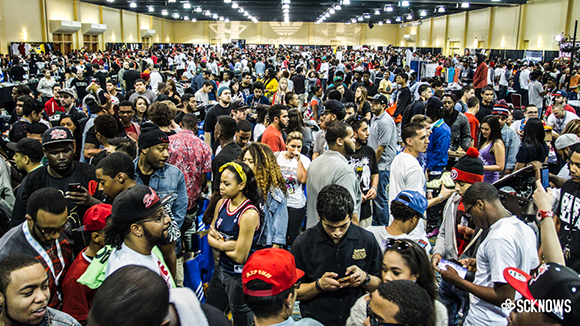 Go to HTownSneakerSummit.com and purchase your general admission ticket for $25.00 and get access to more shoes and gear than you could imagine. Checkout these pics below of this past Summit in February, let us know if you had a good time or if you plan on going to this next Summit in the comments below.